A sturdy backpack that hauls it all. 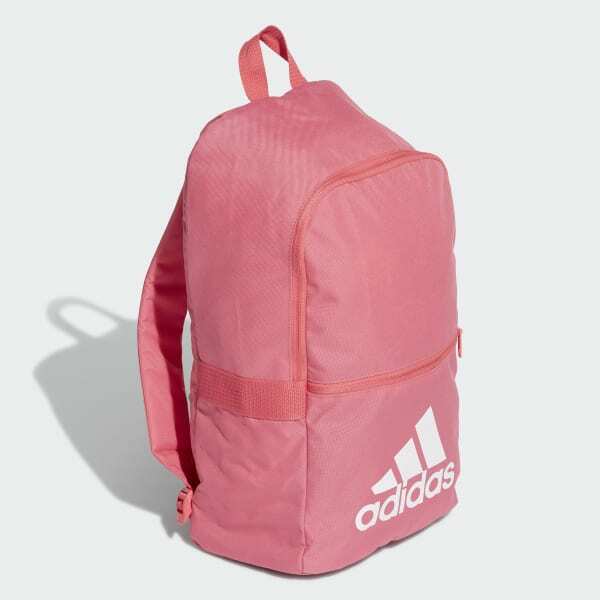 Hit the gym or head out for the weekend with this classic backpack. Made of durable woven fabric, it includes a front zip pocket for stowing essentials. The padded shoulder straps adjust for carrying ease.